I have a new book coming out April 10, from MLR Press. This is part of a six book set titled, ‘Storming Love; Flood’. MLR has put out two sets of the Storming Love books previously, and has at least two more sets coming out, I believe. 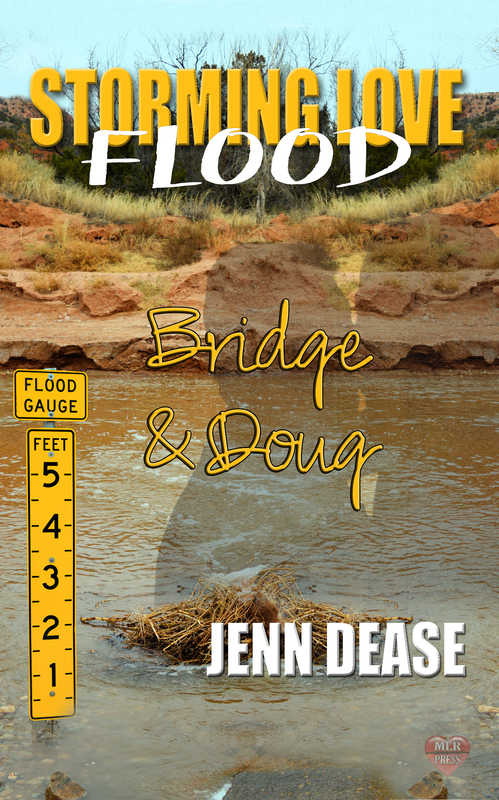 My book is Storming Love; Flood Bridge & Doug. This is a contemporary book without Dragons. I will post the blurb and the other books in the series later.